My husband and I got married on December 21st. Talk about a stressful Christmas that year! 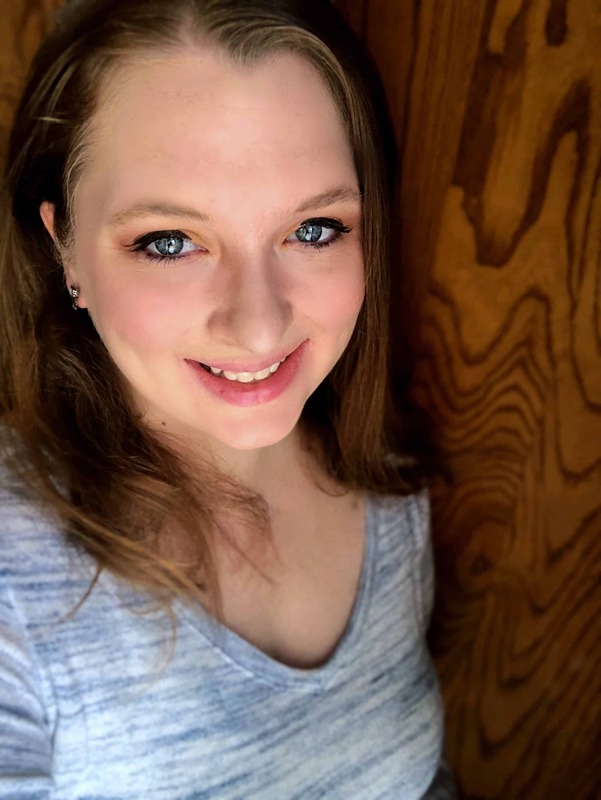 Everyone was concerned about pulling our wedding together and I heard from more than one person how it was such a bad idea to have a wedding at Christmas because Christmastime is stressful enough. 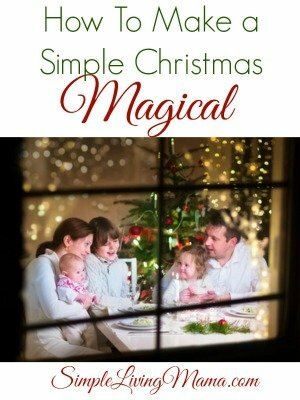 In the first few years after we got married I learned just how stressful Christmas can be. Everyone’s family has certain expectations. Some people even have certain gift expectations. 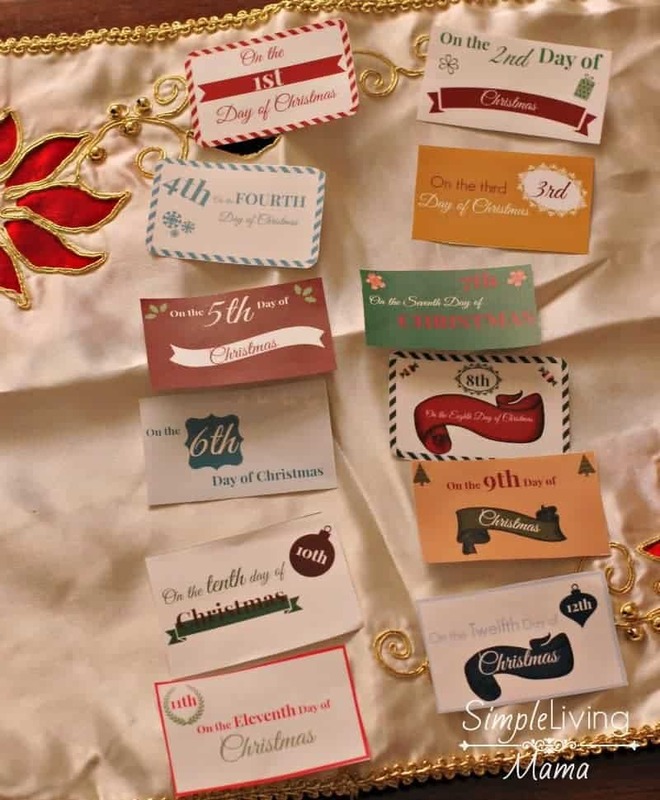 My husband and I have reached the point where we have now decided that it isn’t up to anyone else how we do Christmas, and I try to keep our Christmas activities as stress free as possible using Christmas Planner Printables. 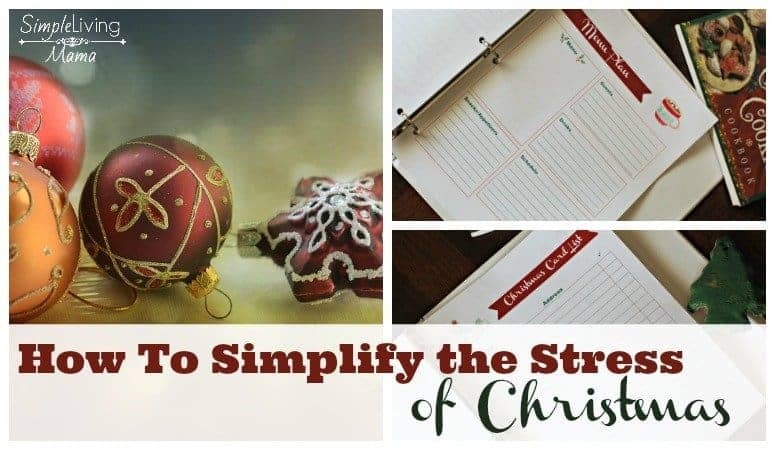 In order to keep myself organized, I use my Christmas Planner to keep track of our budget, our Christmas cards, our Christmas gift list, and more. Having a plan is essential to running the entire season smoothly. 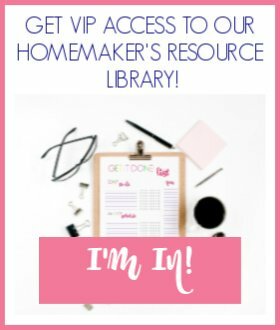 As a scatter brained mom of five, I would easily forget which activities I want to do with the kids. So, if I want to make sure we start our Shepherd on the Search at Advent, I will write it down. If I want to make sure we build our gingerbread house, I will pencil it in on my calendar. There are several events we love to attend and I need to write them all down so I don’t forget! 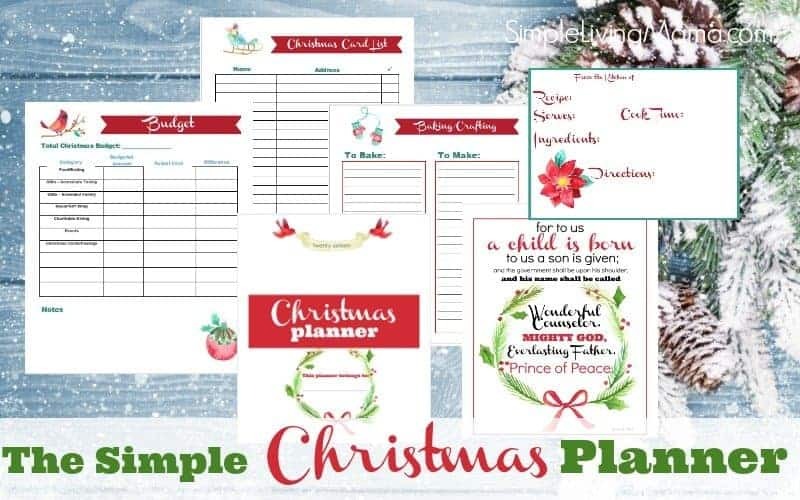 While my Christmas Planner has several pages for you to plan out your entire Christmas season, I have a free Christmas planning page available for those who do not need as much room! I just love the hand painted water color graphics! We follow a four gift rule for our children. I was tired of stressing out over gifts, so I keep the gift giving simple and minimal. Our children have plenty of toys and I prefer less clutter in our home, so they will get a few new things and some odds and ends in their stockings and that’s it. And guess what? They are just fine with that! My husband and I prefer to give experiences. That’s what makes Christmas memorable, right? For example, this year we are taking the kids to see The Nutcracker. Focus more on experiences rather than spending a lot of money on gifts. Along with experiences, focus on the true meaning of Christmas! One of our favorite activities is Truth in Tinsel. We did it together two years ago, and I am planning to do it again with my younger set of kids, too. I love how we can really dive into the true meaning of Christmas and keep it focused on Christ. 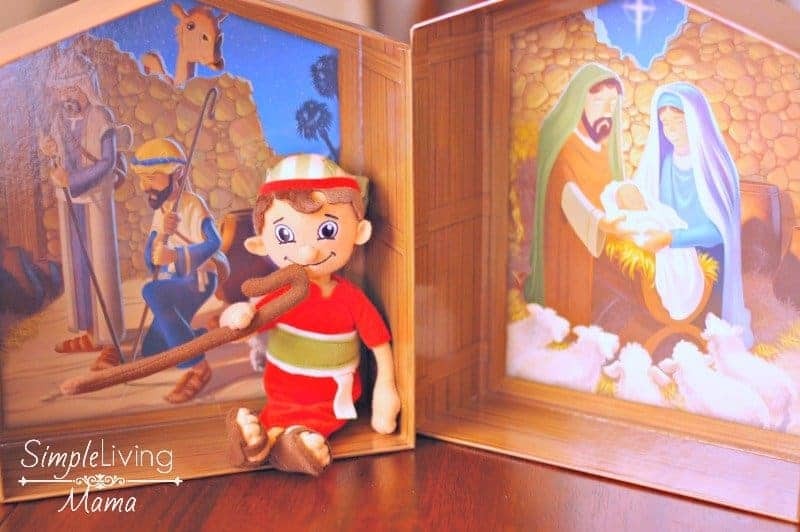 Another tradition we have started this year is the Shepherd on the Search. My kids already love waking up to find our shepherd, Hamilton, every morning! torn and left them homeless. This would be such a blessing to our family- one of our children was just diagnosed with SPD and fine motor delay. This would help us provide him with some equipment at home like he uses during therapy. This year we happen to be have a newborn baby girl due the week before Christmas. With my fiance laid off, & me going to be off work for a few weeks, we’re extremely stressed trying to make this Christmas special for our other two little boys. We haven’t been able to buy the first gift for them yet, so winning $500 would be the biggest blessing ever in our lives right now. Winning this would be a big blessing. We had our new baby back in may and then we just lost our place to live and to top it off I got into a very very bad car wreck that left a big scar on my middle sons face. Winning this would help me get them some gifts! Our youngest has her birthday right before Christmas and I’m determined to give her her own special day. But that does add to the stress (and amount of gifts) that we have in our lives around this time! Even though its a lot, I am trying to start some family traditions with our kids, like driving around town to see Christmas lights and decorating sugar cookies. I hope that they remember this time as special and magical as they grow up!